This is not the typical type of job opening that you would come across at The Sports Biz, but maybe we have someone who fits the bill. 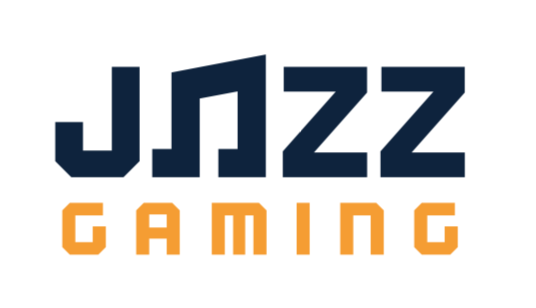 Jazz Gaming, the esports team owned by the National Basketball Association’s Utah Jazz, is looking to hire a head coach. Do you have it in you to provide day-to-day NBA 2K coaching for practice sessions and tournaments to a team of six professional players? If so, then check out the official job posting. In-depth knowledge and fluency in the NBA 2K game and community is a must. Provide input and analysis to the Director of Business and Player Operations on player personnel matters. Display strong communication, motivational, and organizational skills. Team-building abilities and working within in a collaborative environment are essential. Providing in-the-moment feedback on gameplay, one-on-one sessions with each player, and any off-the-court support that may be deemed necessary for the overall success of the individual player and the Jazz Gaming team. Traveling with the team to New York City, NY (or other NBA 2K League-designated game sites) for weekly matches/tournaments as both a coach and as the logistical handler for the Jazz Gaming team.